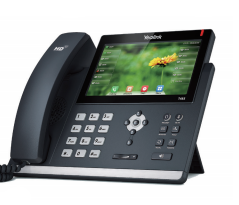 Yealink T48S with Opus support brings the same elegant look and feel of the previous T4 Series models but with the added bonus of enhanced performance at no added cost. With key upgrades such as Opus support and enhanced speaker performance, the new T4S series is a powerful work tool. The T4S Series brings power to the table with the popular Opus HD audio codec that is an advantage in the carrier/ITSP market. 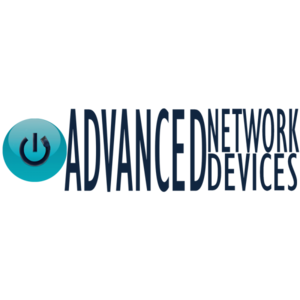 The T4S Series is future proof with higher hardware support that brings the latest hardware components to allow the phone to support future firmware generations. As Yealink continues to add more powerful features to the phone's firmware, you'll be able to keep up worry-free. The firmware for the T4S series allows for a unified firmware across all models ( T41S, T42S, T46S, T48S) for easier and more convenient management and provisioning. In addition, the T4S brings a faster user interface with high performance and a faster response rate. The T4S Series has an improved speakerphone, and it is also hearing aid compatible (HAC) so that a person with hearing loss can hear more clearly. The T4S Series brings major improvements at the same price of the existing T4 Series. That's a win-win.